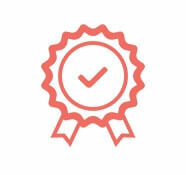 right here in the UK to ensure quality and durability. 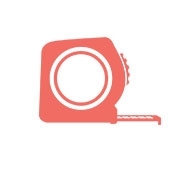 we are now one of the UK's leading independent blinds suppliers. All of our blinds are made to measure by us at our family run factory. 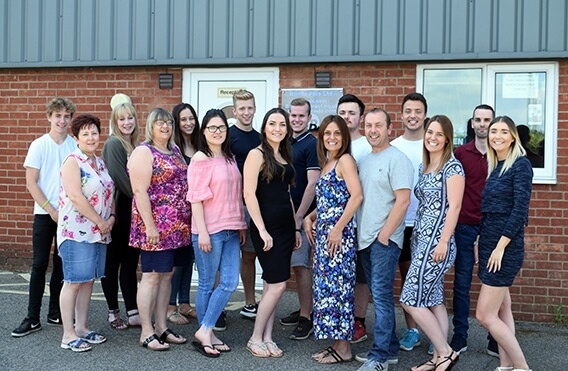 We've been making quality made to measure blinds from our family owned and run factory since 2001 and have built a strong reputation for providing quality blinds at low prices. We manufacture a wide range of blinds at our family run factory in Norfolk, including Vertical Blinds, Roller Blinds, Wooden Blinds and more. 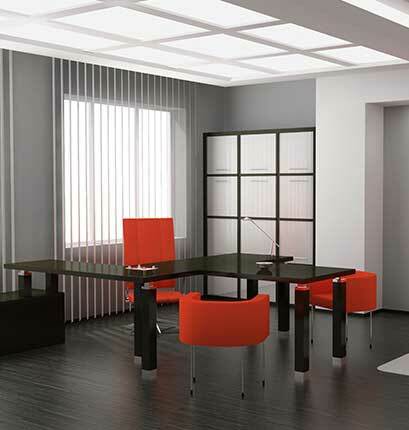 Made to the highest possible standards our blinds will look fantastic in any room in your home or office. Need help choosing or fitting your new blinds? 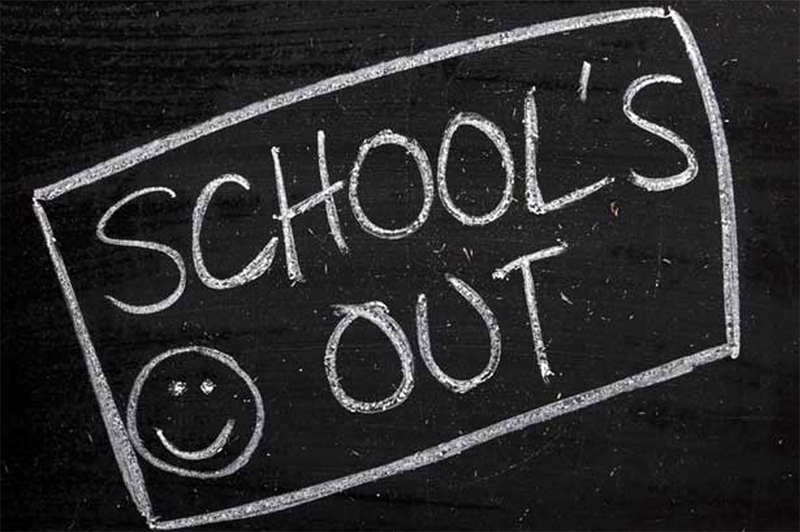 Give us a call and one of our advisors will answer any questions you may have. Family owned and family run since 2001. 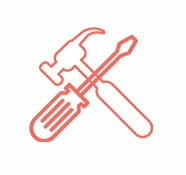 Blinds4uDirect.co.uk are one of the UK's fastest growing blinds companies! 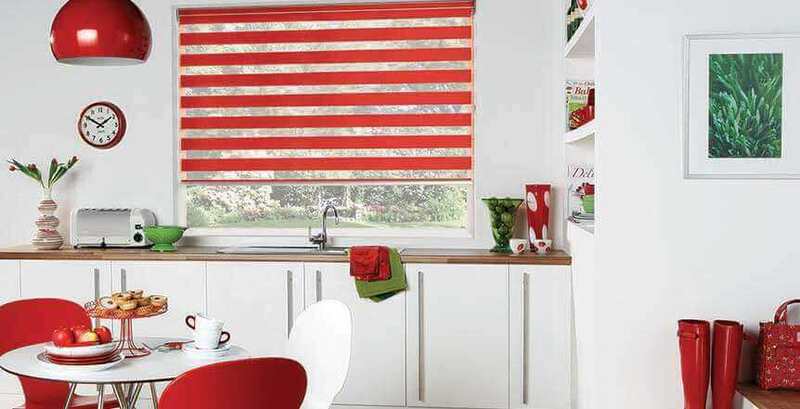 Take a look at some of our best selling blinds ranges. All our blinds are made to the highest possible standards. Stylish, elegant and durable. No wonder our Sunwood Blinds are so popular! Dark cherry red, burnt orange and chocolate brown design on top of a nicely plain white background. With its flower and bird print, this blind gives an airy, natural feel to any room in your home or office. 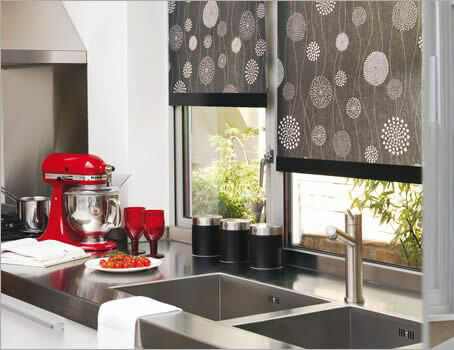 Simplicity and style combine to add a touch of class to any room with these stunning Vision Roller Blinds! Give your room a natural, fresh feel while providing privacy with these stylish vertical blinds. This mid-grey tone from our vertical blinds gives an effortlessly cool feel to your room while providing privacy in your home. 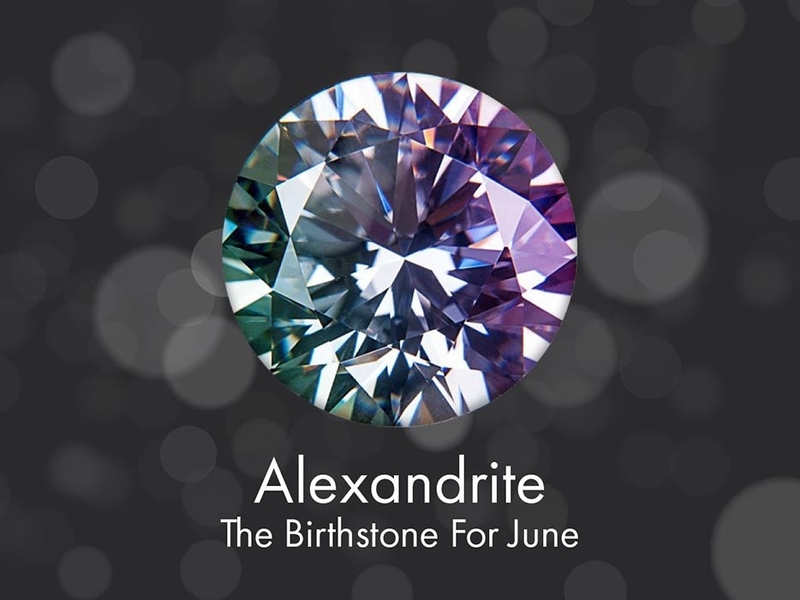 May's birthstone is the emerald which is emblematic of love and success. An emerald is a green gemstone which is the perfect colour for May and Spring as the wildlife comes out of winter and starts to sprout new life. 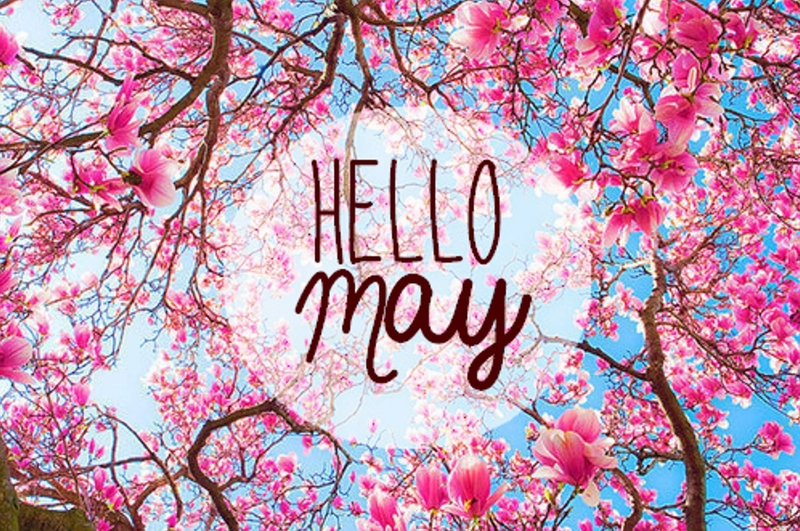 We can hardly believe we are already in May, this year seems to be flying for us here at Blinds4udirect, we are very busy which is always lovely as we really appreciate and are grateful for every order we get. I love my new blinds. By far the cheapest we found and great quality. The blind system is so smooth. It knocks spots of our other vertical blinds we have which cost almost three times as much! Will definitely be ordering the rest of our blinds from blinds4udirect! Excellent service and top quality blinds, Have bought from you twice now and about to buy again. Partner had them fitted in 10 minutes. Highly recommend. This is the fifth time I have used this company and every time they have delivered 48 hours after ordering. Quality blinds, good brackets, 5 stars from me. All our blinds.are made to the highest possible standards by us at our Norfolk factory. 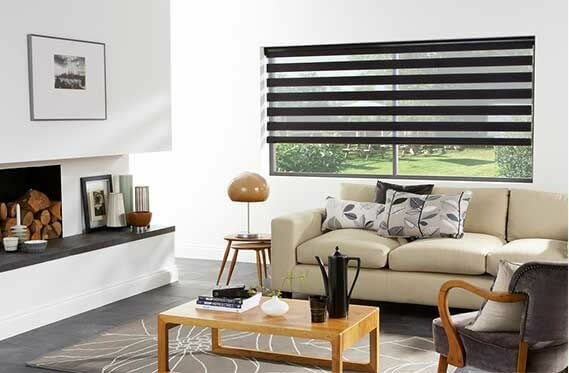 We sell hundreds of blinds every week and our prices are kept as low as possible without affecting quality. 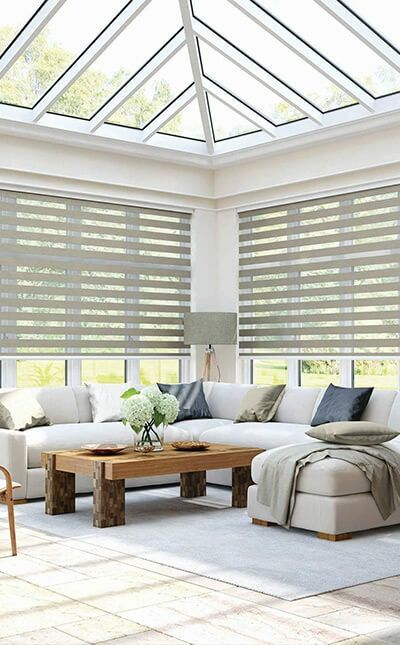 With so many ranges to choose from, any window in your home and office can be treated to blinds that will add a touch of class and style to any room. 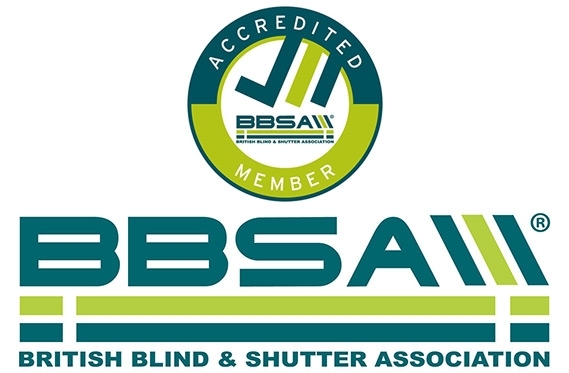 Blinds4uDirect.co.uk are proud to be accrredited with the British Blind and Shutter Association. 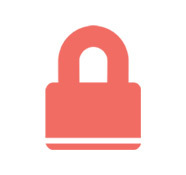 Each member must adhere to a Code of Practice and is kept updated with changes to standards, requirements and best practice via regular communications Click here for more details.